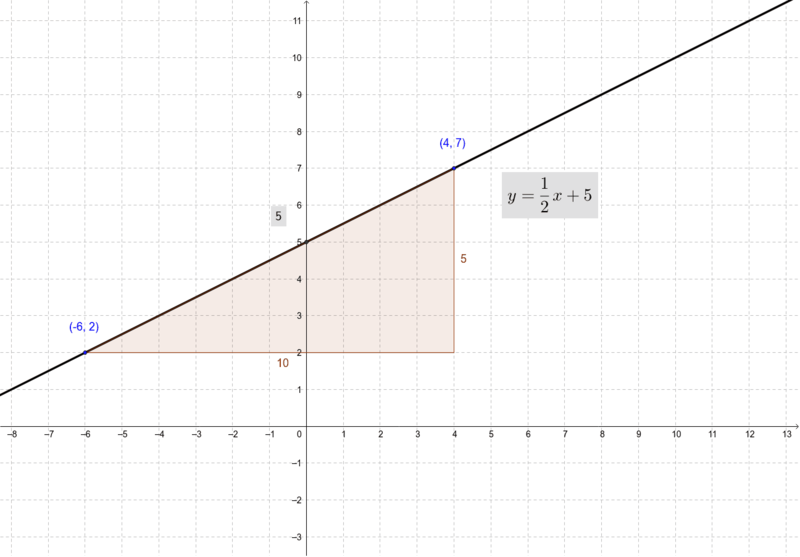 Drag the two blue points to create a line that does not hit the y-axis at a whole number. Why does your line work that way? When do lines have whole number y-intercepts and when do they not?